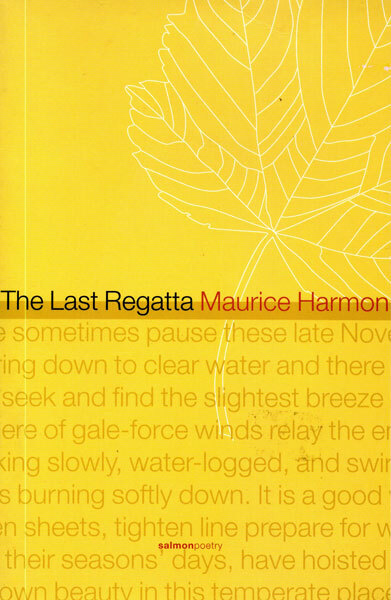 Maurice Harmon's poetry ranges from recreations of an idyllic pastoral world on the Ardgillan estate in north County Dublin to memories of psychological numbing at boarding school to scenes of intellectual and sexual challenges and confusions at University College, Dublin. These local settings and experiences contrast with lyrics about the mystery and beauty of Japanese culture and the mythopoeic sequences in A Stillness at Kiawah. One of these draws analogies between the experience of the native American Kiowas and the Irish experience of similar injustice and dispossession; the other explores the cruelties and intensities of a sexual relationship in a post-colonial world. Maurice Harmon, Emeritus Professor of Anglo-Irish Literature at University College Dublin, is a distinguished critic, biographer, editor, literary historian, and poet. He has edited No Author Better Served. The Correspondence between Samuel Beckett and Alan Schneider (1998) and has translated the medieval Irish compendium of stories and poems The Colloquy of the Old Men (2001). He has written studies of several Irish writers, including Seán O'Faoláin, Austin Clarke, and Thomas Kinsella and edited the ground-breaking anthology Irish Poetry After Yeats. His Selected Essays (2006) contains articles on William Carleton, Mary Lavin, John Montague, and contemporary Irish poetry. A study of Thomas Kinsella as poet and translator, Thomas Kinsella. Designing for the Exact Needs, was published in March, 2008. His poetry collections include The Last Regatta (2000), The Doll with Two Backs and other poems (2004) and The Mischievous Boy and other poems (2008). the slightest breeze for one final run. minute pyres burning softly down. tighten lines, prepare for wet dock. where a stone lantern keeps constant watch. unhurried, unshaken, beyond the reach of man. The cold up north drove them back at us. burst through screens, breaking and entering. of rustling, slitherings along the roof. Silence stopped me when we came back here. no longer blundered from the cherry trees. no longer rode with swallows or with bats. good days drained, cold along the boards.